You will be sent an INSTANT DOWNLOAD link to your files through your account, immediately after purchasing. 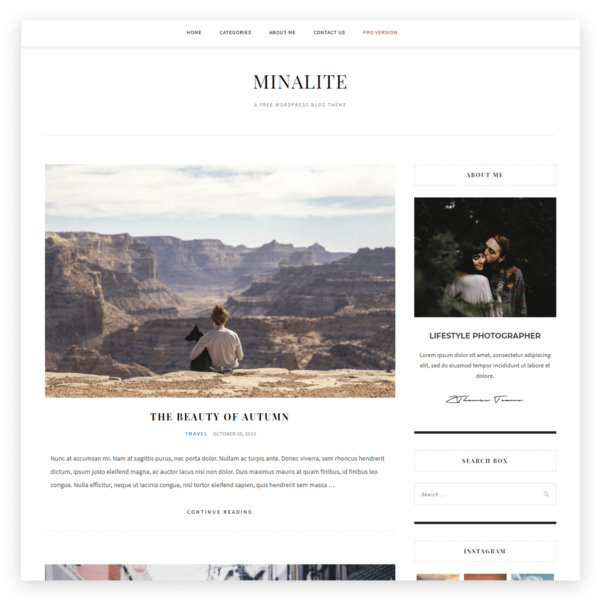 This design is for WORDPRESS.ORG (wordpress.com Business Plan) platform only. This is an INSTANT DOWNLOAD. You can download the files as soon as you check out. 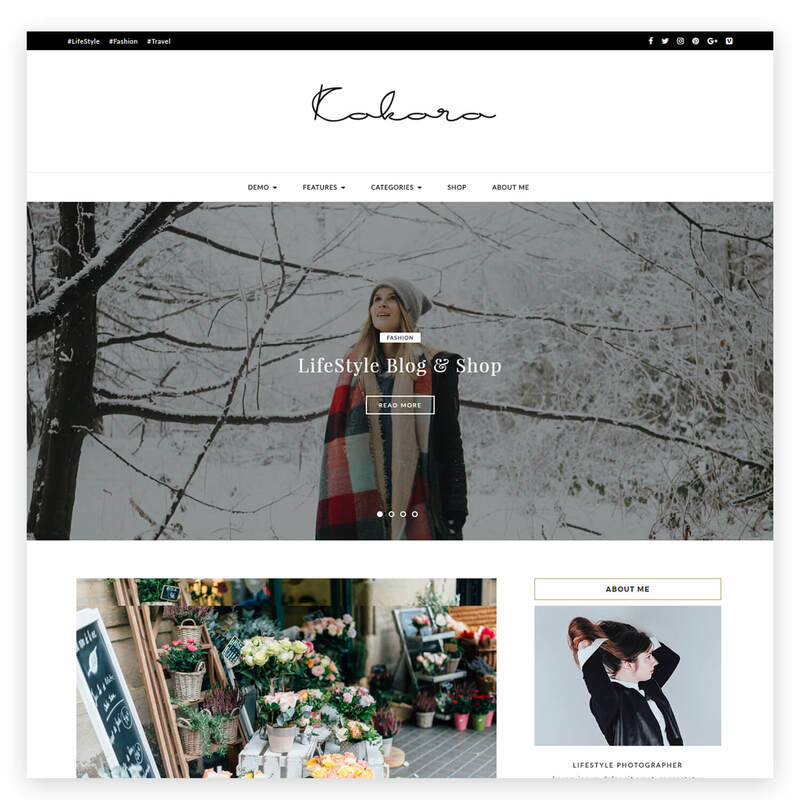 Kokoro is a Beautiful & Elegant WordPress blog theme. 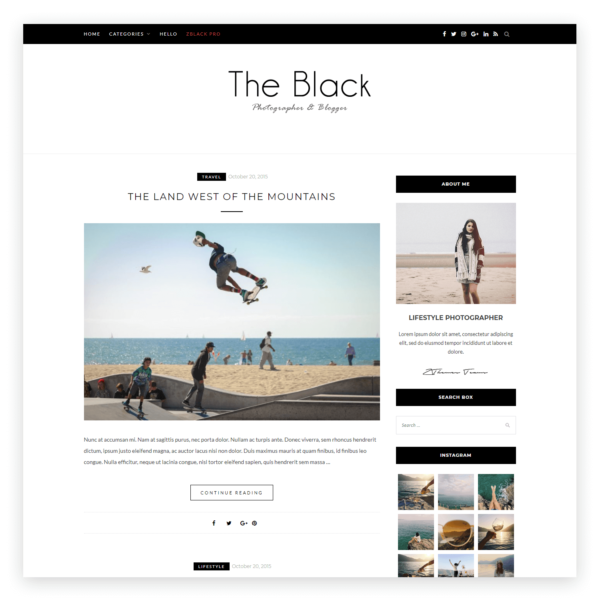 This is a responsive and retina-ready WordPress theme. 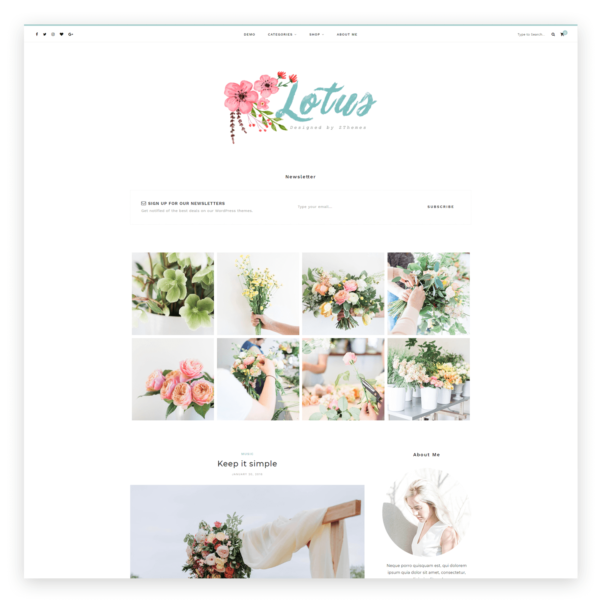 Kokoro is a theme installed and customized easily.